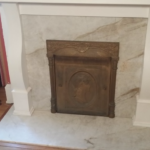 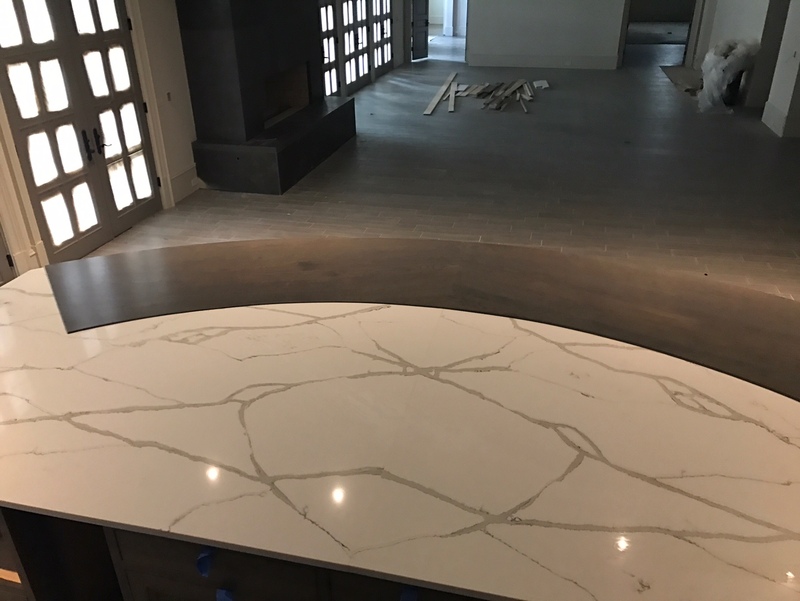 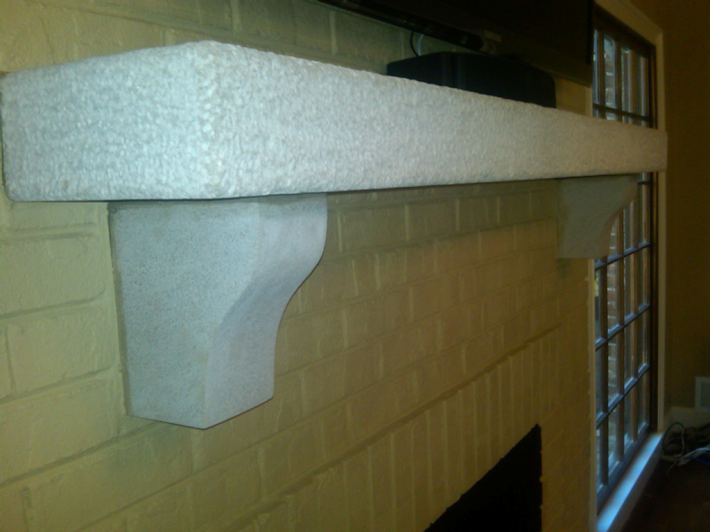 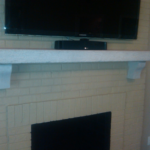 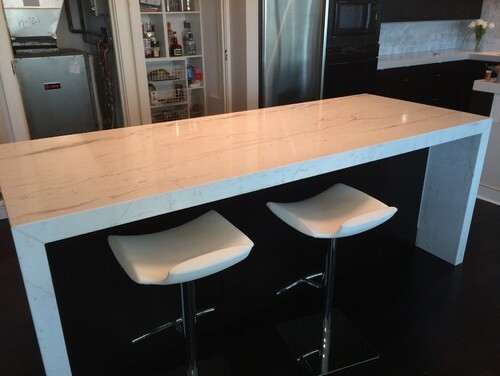 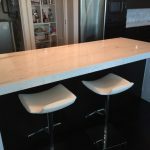 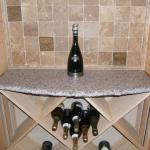 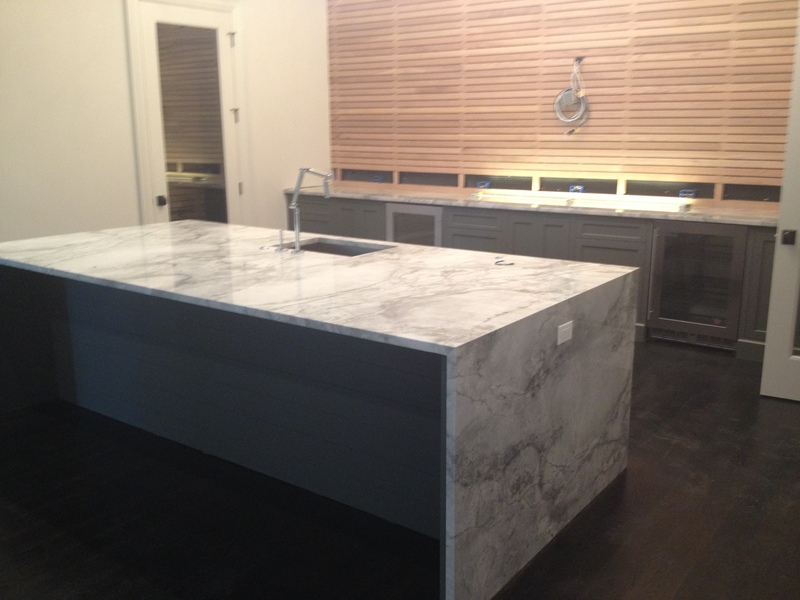 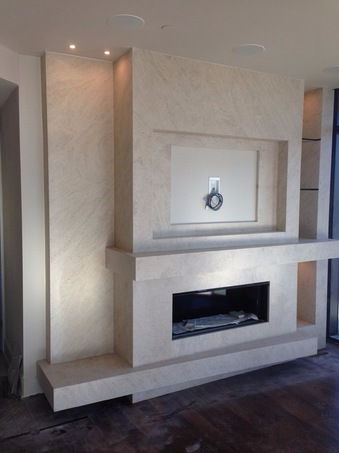 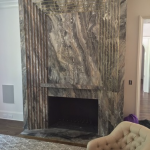 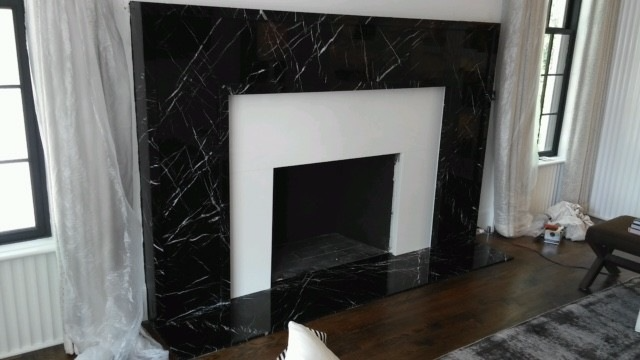 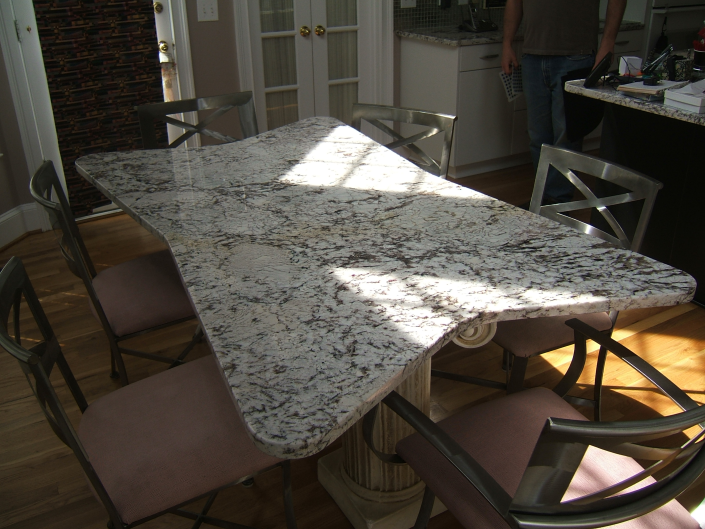 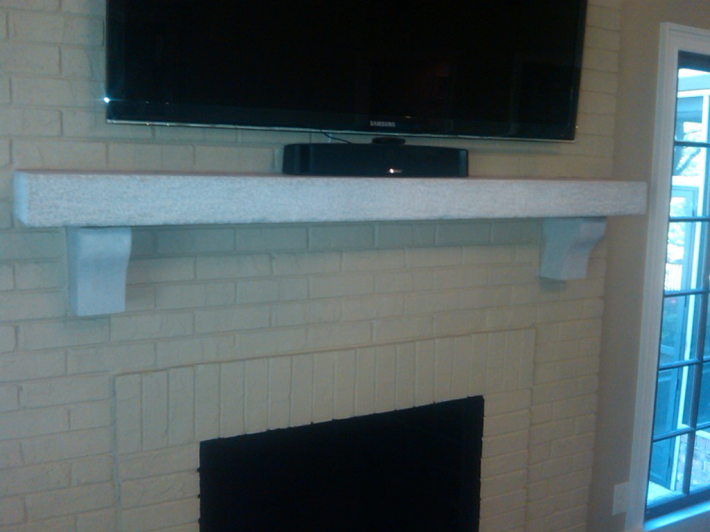 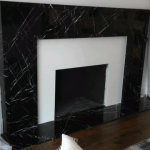 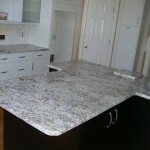 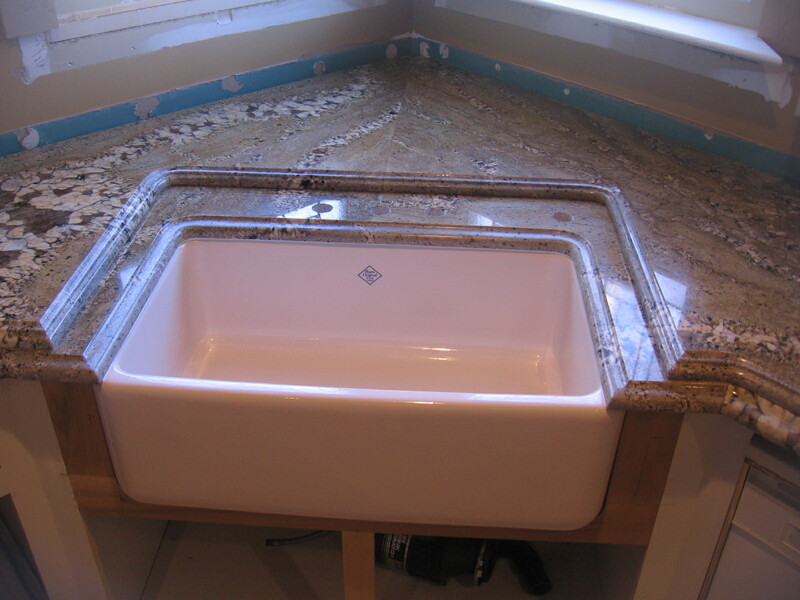 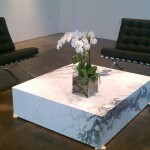 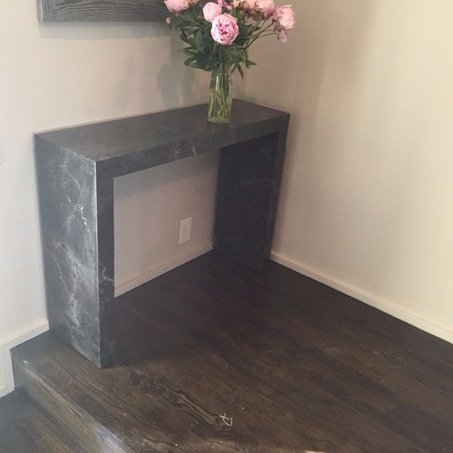 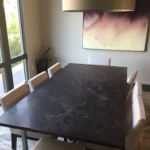 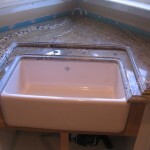 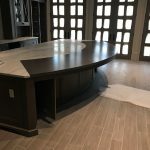 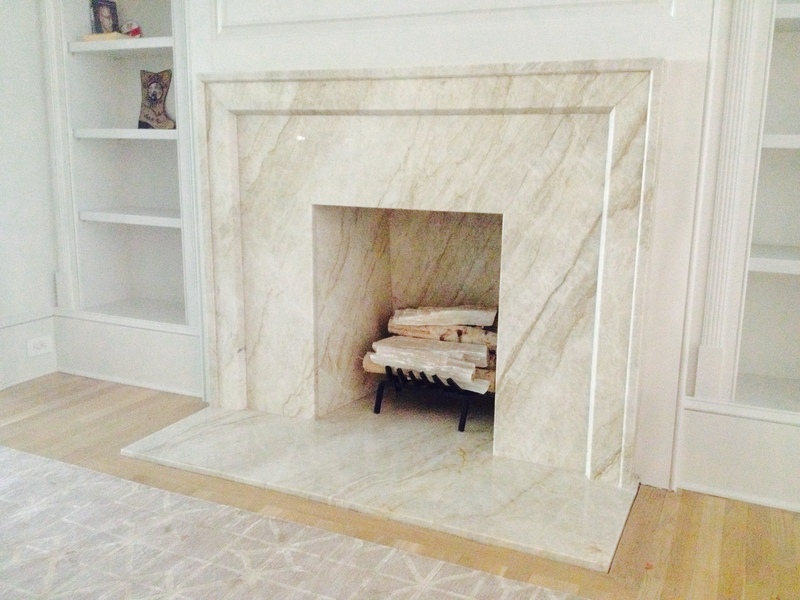 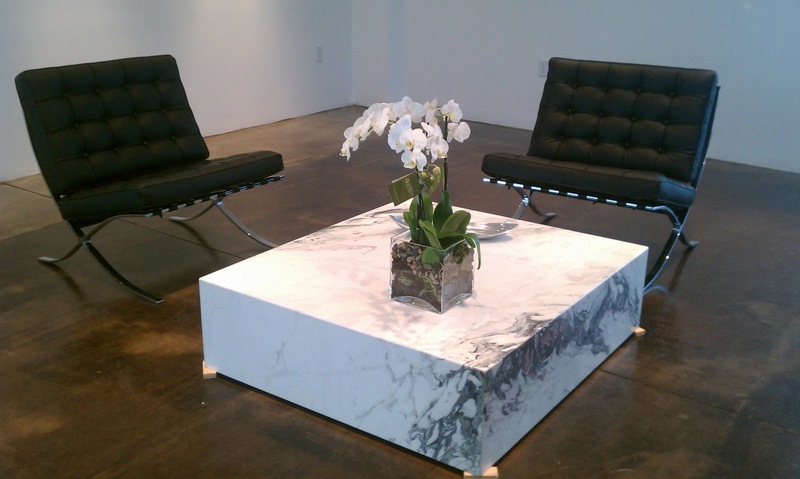 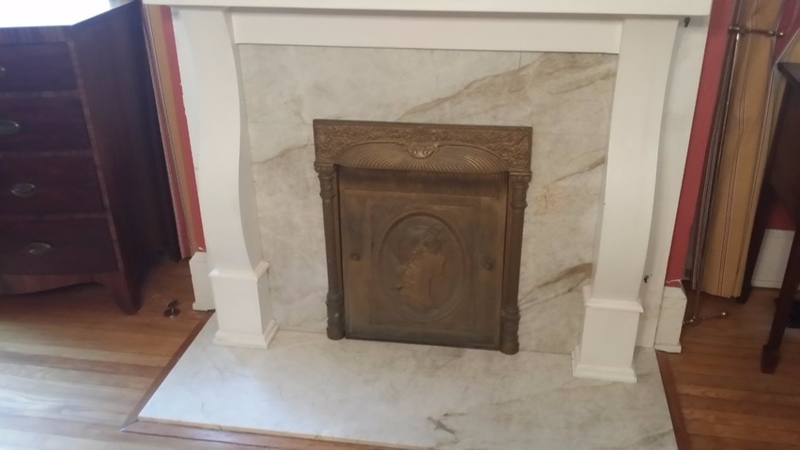 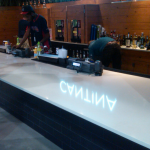 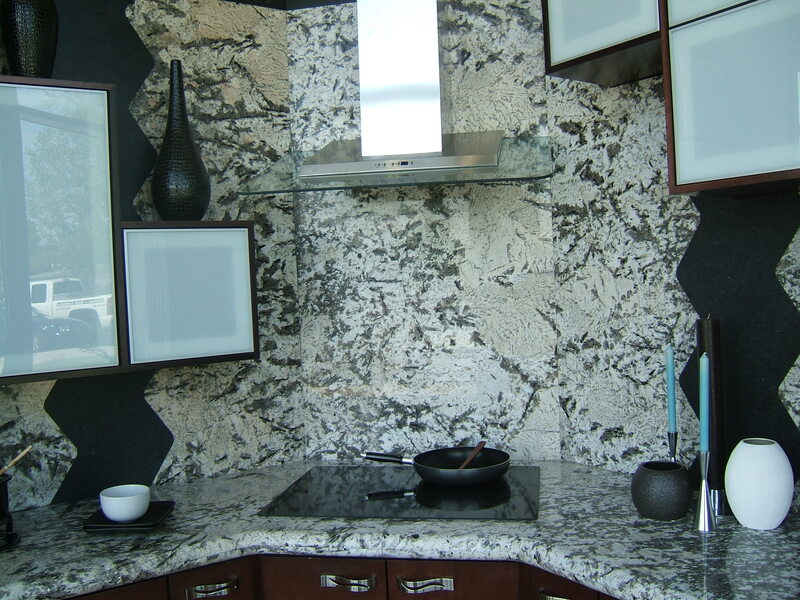 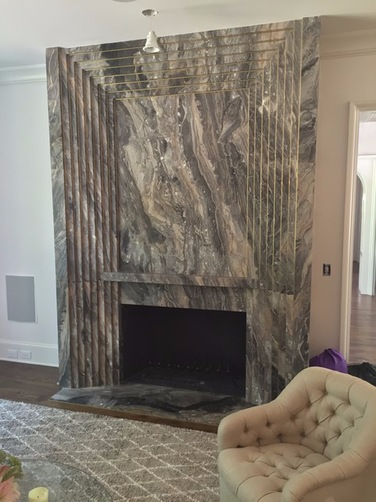 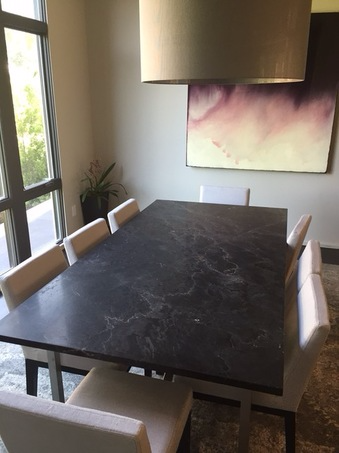 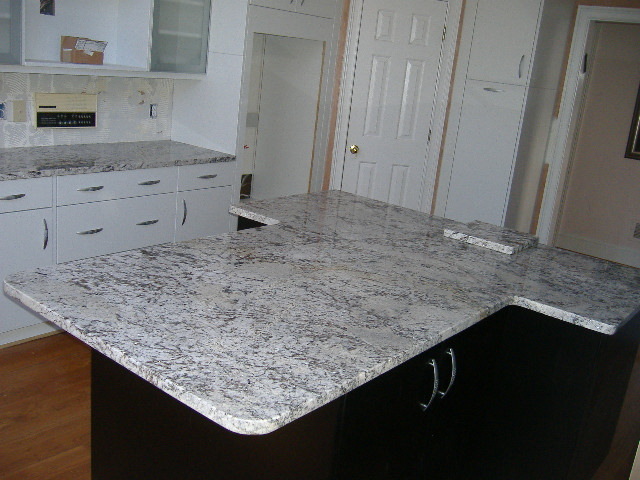 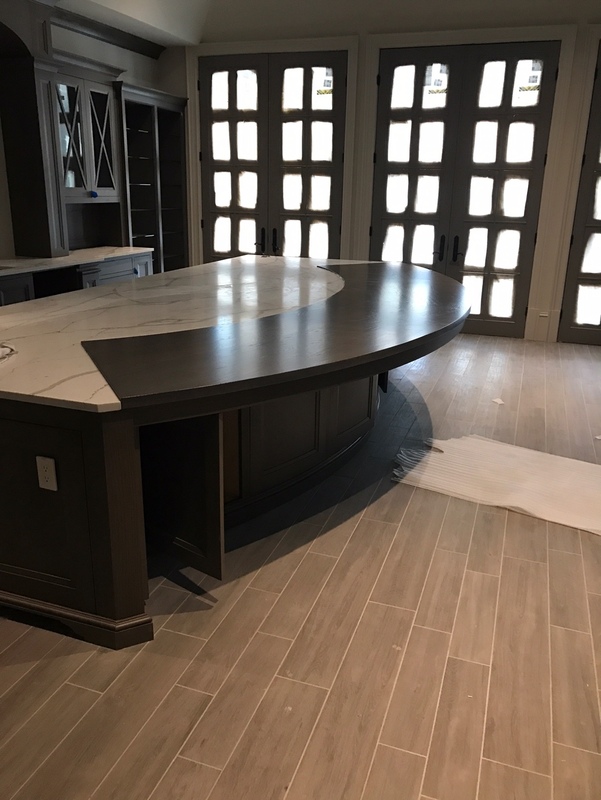 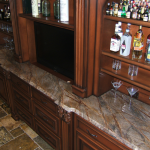 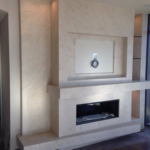 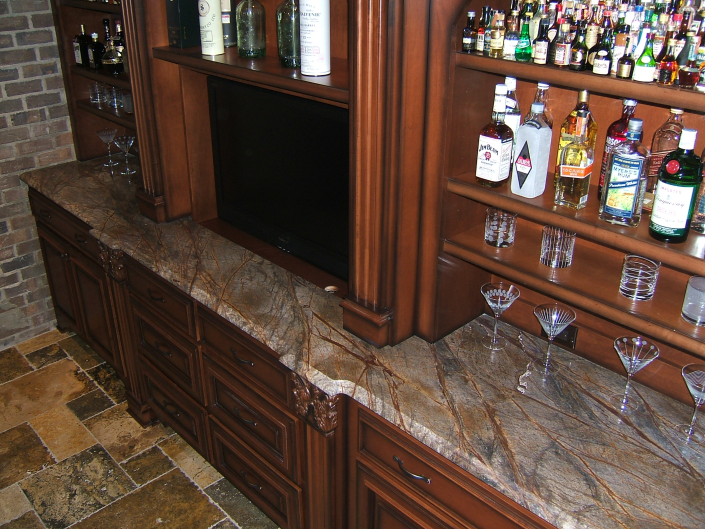 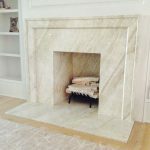 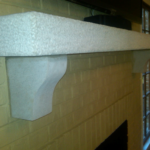 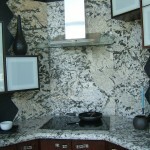 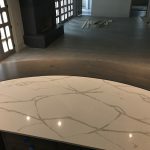 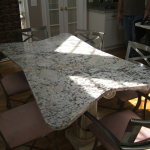 Miami Circle Marble & Fabrication is a custom production shop, which means we can make nearly anything out of natural stone. 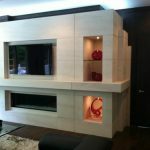 Bring your ideas to us and we will help you turn them into something unique! 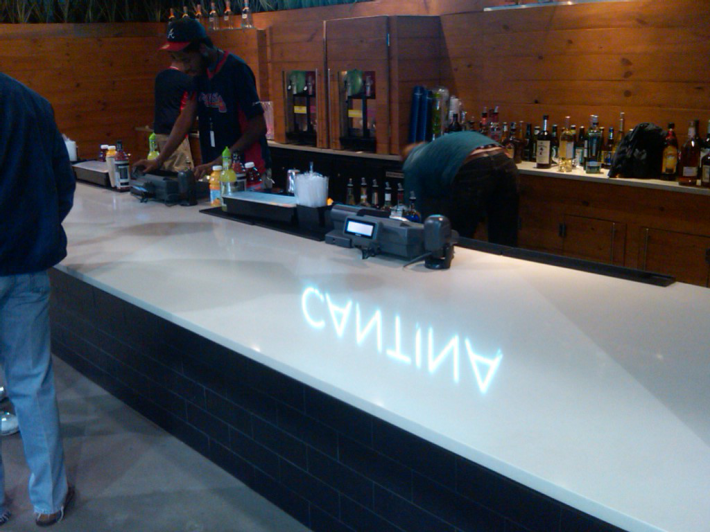 *Please don’t mind the unfinished construction mess in some of our photos. 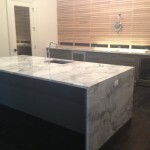 We don’t always get the opportunity to photograph the final project! 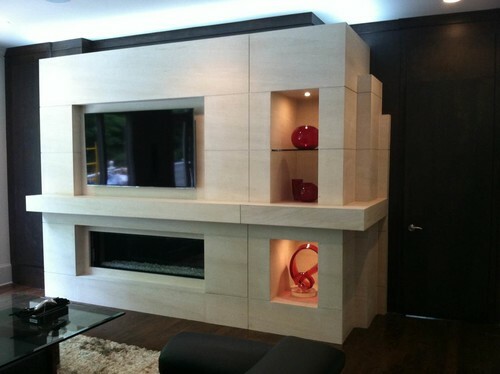 ← Select from the options on the left.